. . . insert image of bug here because I can't find any . . .
And I NEVER miss Bugs so you know it's got to be bad. If only it weren't the middle of February in New England with 2 feet of snow on the ground. One thing I never miss in Summer, is Winter. It's Mosaic Monday over at Mary's Little Red House. Stop by this evening and check it out! I miss the same things, Sharon. Even the bugs. Lizards, bees, all of it. 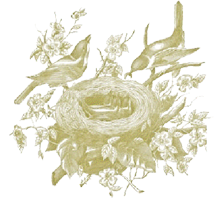 The birds have been singing a lot lately so it won't be long.... In five weeks, I'll be offering hummingbird nectar! Thank you for posting these incredible pictures--they give me hope! LOL This winter feels more unbearable than usual for some reason. I'm ready to start complaining about it being too hot! I love your post!! So lovely pictures! Wonderful photos as always. I love the dragonfly's smile! Thank you for brightening my day with the hope of spring and summer! So true, I never miss winter in the summer! Your photos are stunning - especially love the dragonfly smile!! 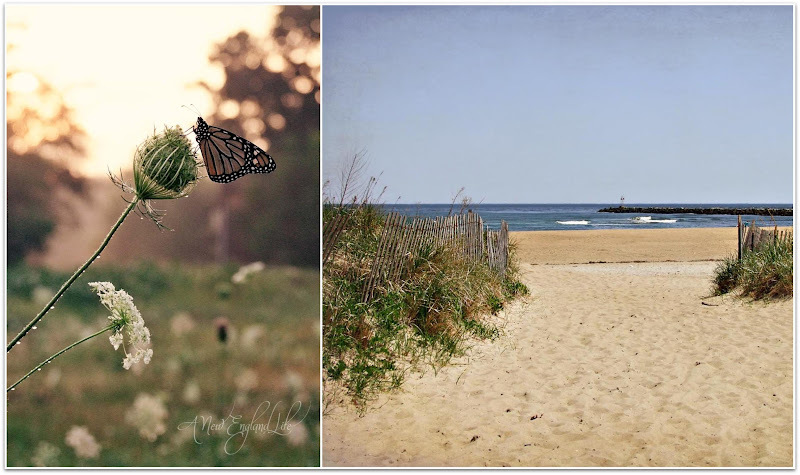 You've captured some wonderful images of summer. No wonder you miss it. I would be really happy if spring was here tomorrow! Sharon, I miss all of the above. Most of all I miss the colour. 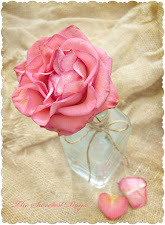 Wonderful post and wonderful photos! Beautiful pictures - a really inspiring post. I miss open windows! It is warmer here today (40s) and I have windows all over the house cracked open to freshen up the place. That dragon fly is teasing you with a smile.... I think he will find his way back to you soon. One can only hope, right? Beautiful pictures! I feel like I always say the same thing when I comment on your blog Sharon, but please know, it's not just words. I am always uplifted by your gift of photography and words. You always touch me and I find myself a little jealous of the beautiful place where you live. It seems that beauty is at your fingertips there. How blessed you are. I so can relate to your posts...and your photos are magnificent,I just loved these!!! We had over a week of below zero temps. both day and night and today it was 42 degrees! It was like a heatwave and everybody was sooo happy. Isn't that funny? That would be cold in the spring or summer yet today felt like such a relief! What a beautiful ode to summer, Sharon! Thanks for reminding about all of those beautiful things we have to look forward to...awesome photos!!! I miss all the same things, bring on summer. Love your photos, they are stunning. Gorgeous photos and that last mosaic is spectacular! Gorgeous postcard set! Totally getting me in the summery mood. 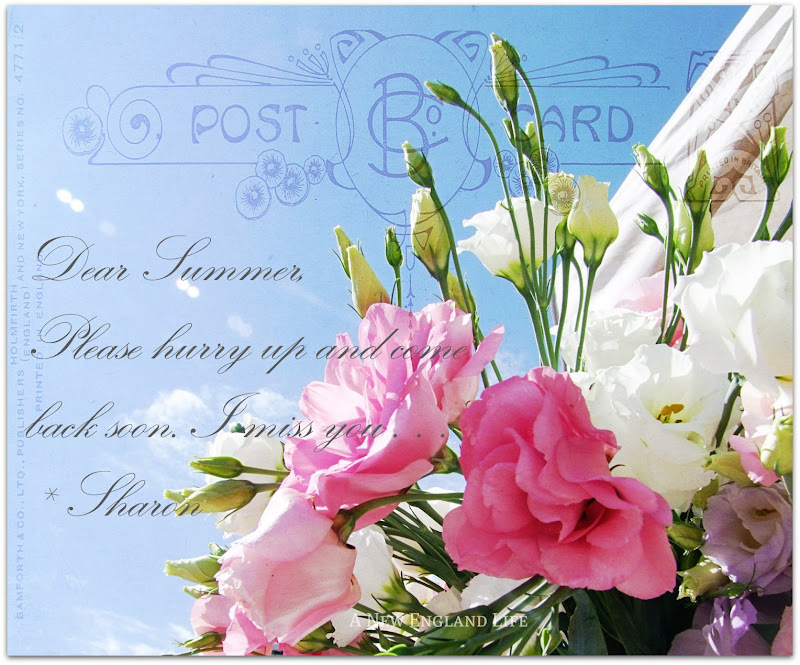 I love the idea of a postcard from summer - I can't wait for it...wish I was there. How sweet of summer to send you a postcard. I'm longing for summer warmth and sunshine here, too. Well, I don't miss the humidity or mosquitos, but I do miss the nicer weather, flowers blooming, and my sandals! Oh, so gorgeous Sharon! I miss GREEN. Warm breezes. The sun on my face. Butterflies. Baby birds fledging. Soon, soon. A lovely post! Summer does feel a long way off but will be here before we know it. I miss the long evenings and lazy afternoons! 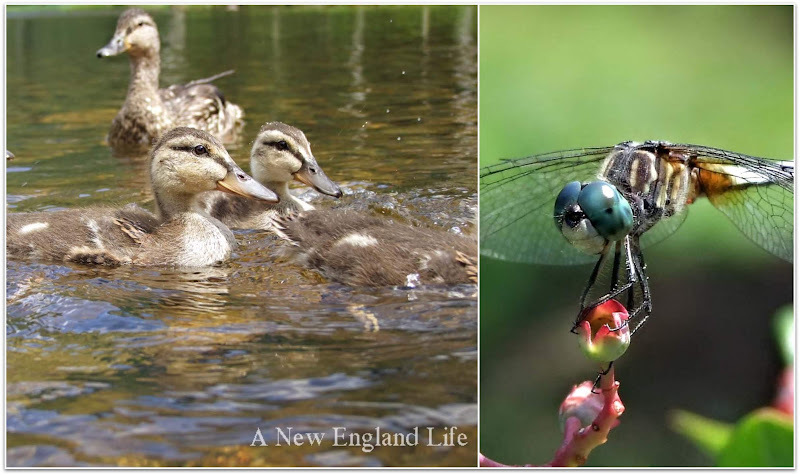 I never realized dragon flies smile before, but there certainly is a little smile on the one in your photo Sharon. I think your dragonflies smile. Your photography is heavenly, as always. thankyou for sharing this delightful mosaic to summer. I can't imagine what it must be like to have such extremes as snow on the ground is only a dream to me. Such beautiful mosaics reminding us of the promise of warmer weather. They are wonderful. Here in the sunny southeast we actually have a hint of spring. The question is if it will last or not. Happy Heart Day! I'll sign that postcard... ;) Beautiful pictures, all of them. I couldn't agree more. I can't wait for summer; it's the best season of the year! I agree! Snow, snow, go away!!! Love your photos! Happy Valentine's Day! I am missing summer even more so after seeing your photos. Lovely shots to remind us of what is yet to come. I definitely miss all that summer has to offer. But, right now, what I miss the most (at the risk of being downer) is a household of happy, healthy animals. It's very stressful right now. I don't want to rush to summer just yet but please bring spring. Winter has been here long enough. Your photos were really beautiful. 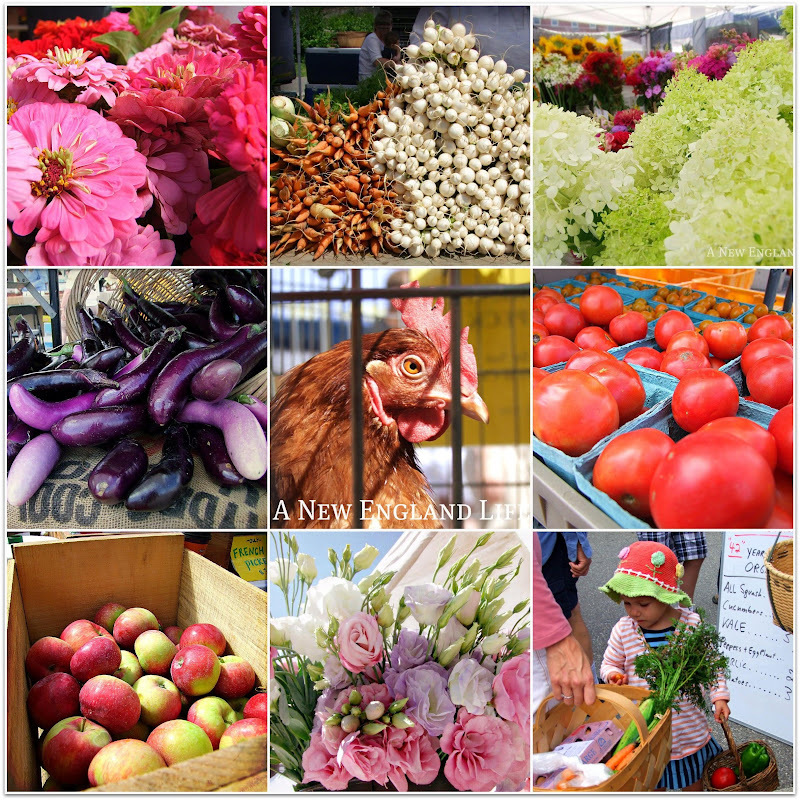 Just looking at all that wonderful colour in your photos ... the farmer's market mosaic is wonderful. Oh, I can't wait. 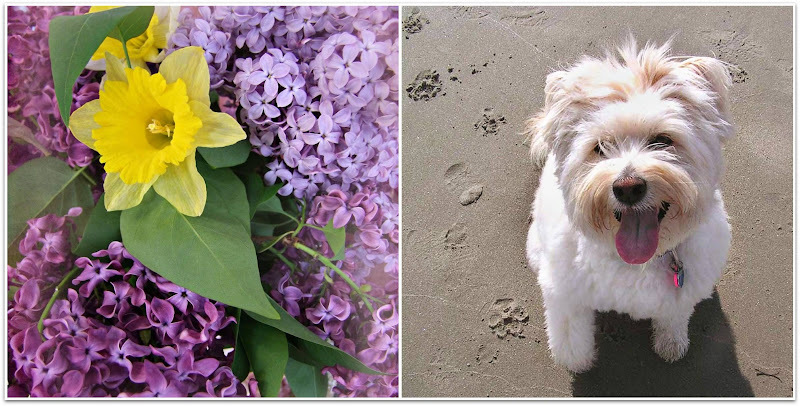 Mmmm, the scent of lilacs can't get here soon enough. And I loved Lily's footprints. So cute. What a lovely blog and photos and thoughts! This mosaic seems to be our universal blogging thoughts right now. I think you deserve the prize this week! Thanks for reminding us that there is life and a wonderful time of year waiting for us and hopefully here before we know it!